Beach lovers' delight on Myrtle Beach! Yearly usage in March week 10! Reasonable offers considered! 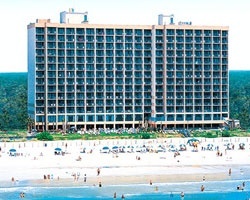 Resort is set right on the beach! Buyer May Receive A Title Fee Credit, Inquire For Details! 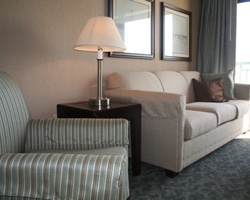 Gorgeous resort with deeded August week #32 in Red season! 2 banked weeks included in sale! Motivated seller will consider all reasonable offers! Oceanfront, floating week in Red season. 13 Bonus weeks! 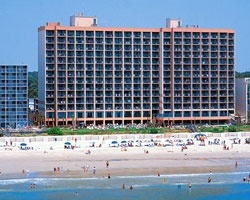 Beachfront resort! Biennial Odd week 48. Next year's usage in 2015. Week 43, with option to float in red season. Price is negotiable. 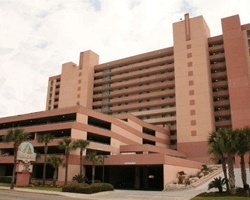 Oceanfront resort on the Grand Strand! Yearly usage in prime, Red season week! Make an offer now! Price reduced. Beach lovers' delight! Even years usage in a floating week! Reasonable offers considered! Beautiful oceanfront retreat! Yearly usage in a floating week! Make your offer! 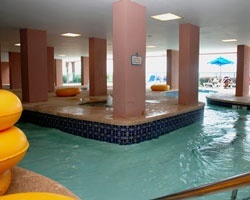 Great week to enjoy this terrific Myrtle Beach resort! Located right on the beach! Buyer may receive a title fee credit, inquire for details! Great resort for beach lover's! 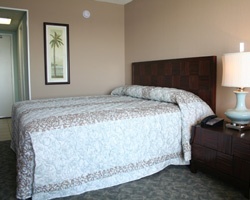 Great week to come down and relax on the beach! Odd year week 10! Inquire for details! Week 27 in a comfortable 2 bedroom! Own a slice of Myrtle Beach, fun any time of year! Odd years usage in January week 2 in Green season! Make an offer today!